"Welcome to Tiger Lilov's Chess School! Wish you could stand a chance against a Chess Expert? ... a FIDE Master? ... an International Master? If so, you've come to the right place! 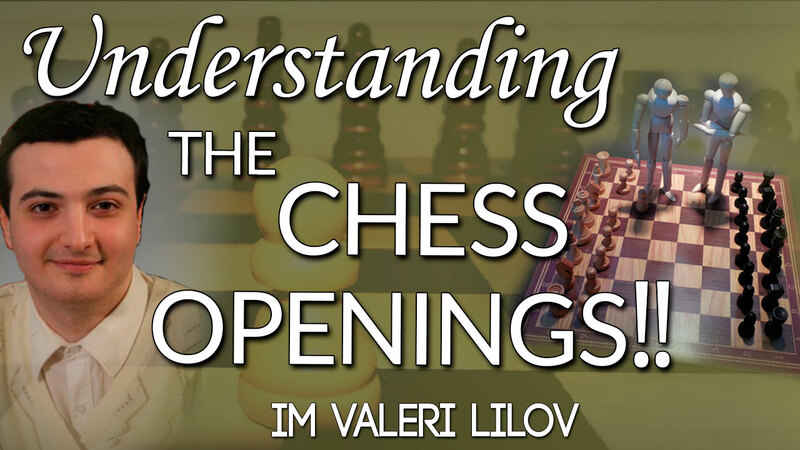 Visit the Chess Training Page to learn more about my famous personalized chess training program that has helped many achieve what they really wanted in chess!" 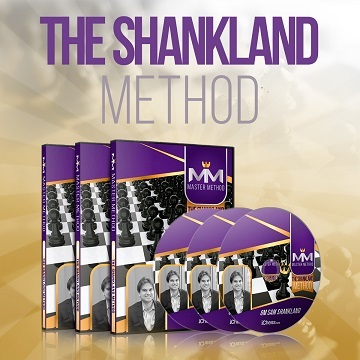 Check our new flexible method of teaching that allows each of our students to receive the most important skills they need for the moment to excel in tournaments and casual games, while correctly improving their chess. We believe chess is a good way for anyone to strengthen their character, learn how to make important decisions for limited time, or just have a lot of fun. We welcome you to be our student! We prepare a free personalized chess training program which serves as the main guide for us on how and what to teach this student at any given point, so that s/he improves visibly and steadily over the course of our training. This personalized training program is based on my student’s chess background, sample games, strengths and weaknesses, as well as style and level of play. 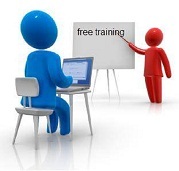 While our students work on their personalized training programs with us, they are entitled and often swarmed with a number of free services and complementary training materials we are always happy to provide for free. When we teach a student that aspires to improve and does so much to achieve their dream of becoming a master, we want to help them get closer to their goal faster. Free Personalized Chess Training Programs for anyone interested in training with us. Free Recent Games Reviews and Analyses via e-mail. Free Complementary Training Materials to each of our regular students depending on their training program needs and objectives. Free 24/7 Online for anyone having questions on their chess training and practice. Building (or Improving) a Complete Opening Repertoire for White and Black. 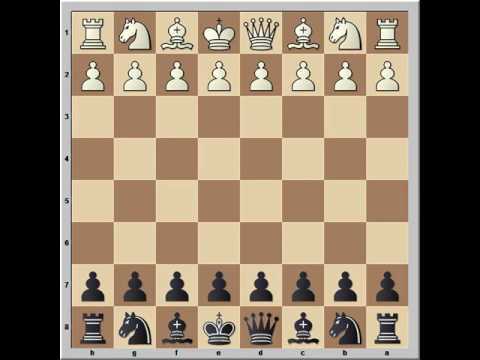 Improving Planning and Evaluation Skills for Better Middlegame Play. Understanding Strategy and Developing a Positional "Sense". Improving Tactical Vision and Calculation Ability. Understanding Theoretical and Practical Endgames. 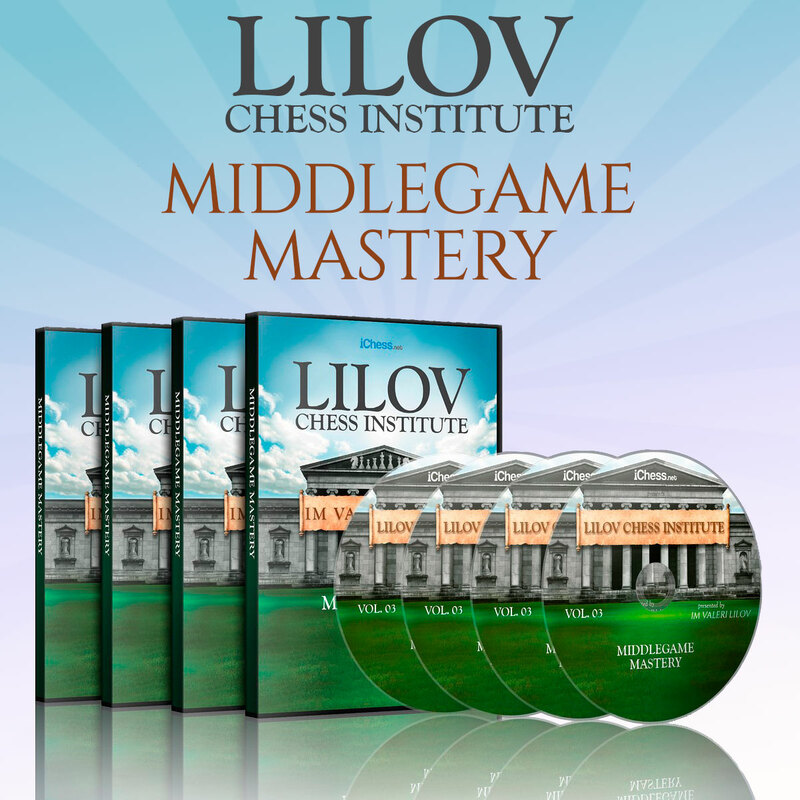 Apr 1, 2017 Master the Middlegame! 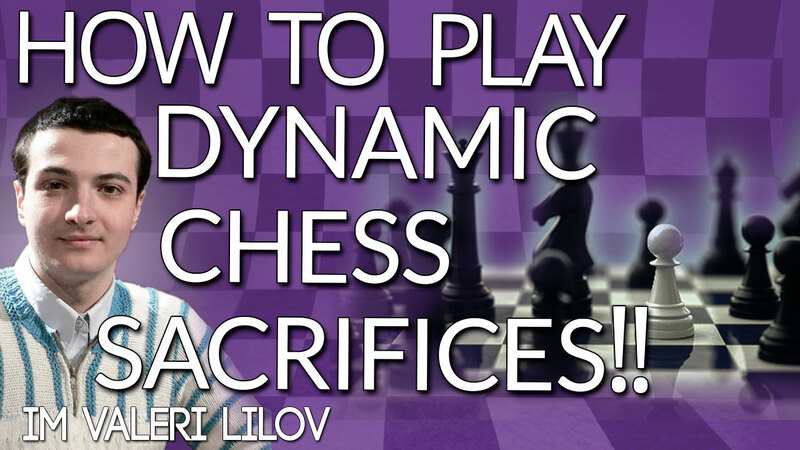 Feb 25, 2017 How to Play Dynamic Chess Sacrifices! 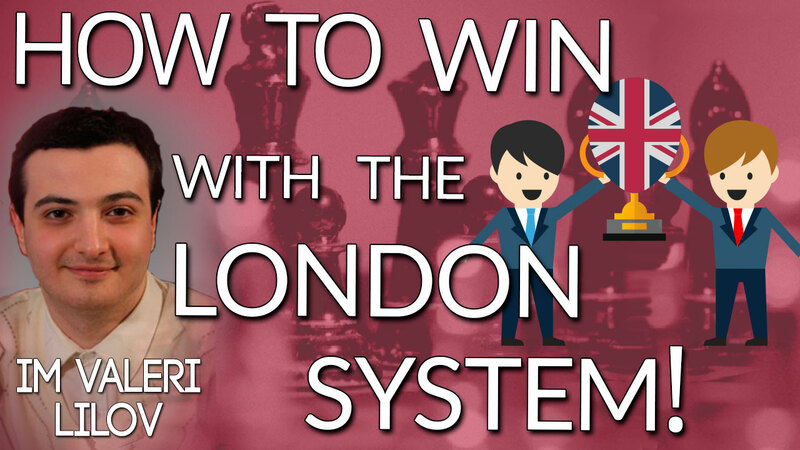 Feb 10, 2017 How to Win with the London System! How do I start my chess training?